» Prepar3D v4.2 Now Available! 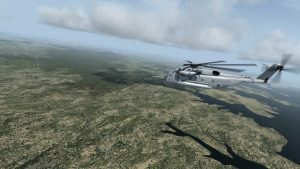 The Powerful CH-53E Super Stallion – Download v4.2 today! Prepar3D v4.2 is available now! Please view the Prepar3D v4 Download and Installation Instructions for more information. We hope you find that Prepar3D v4.2 continues to be the most immersive learning, simulation, and training platform available.